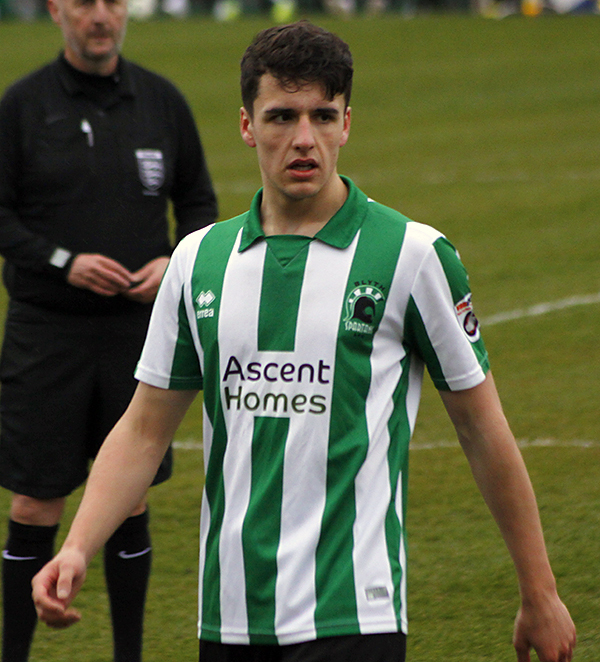 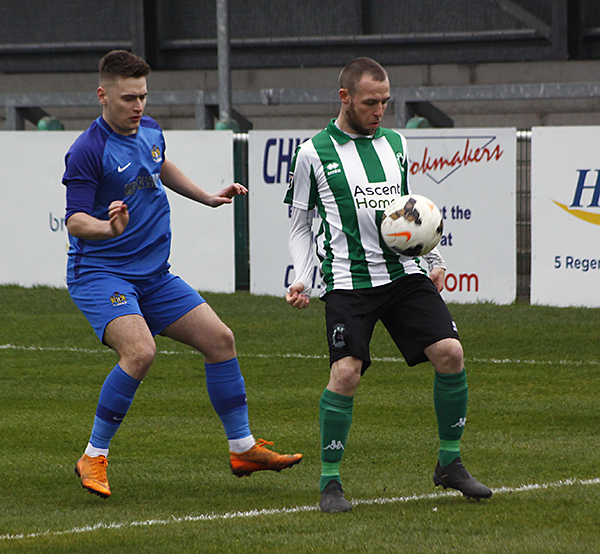 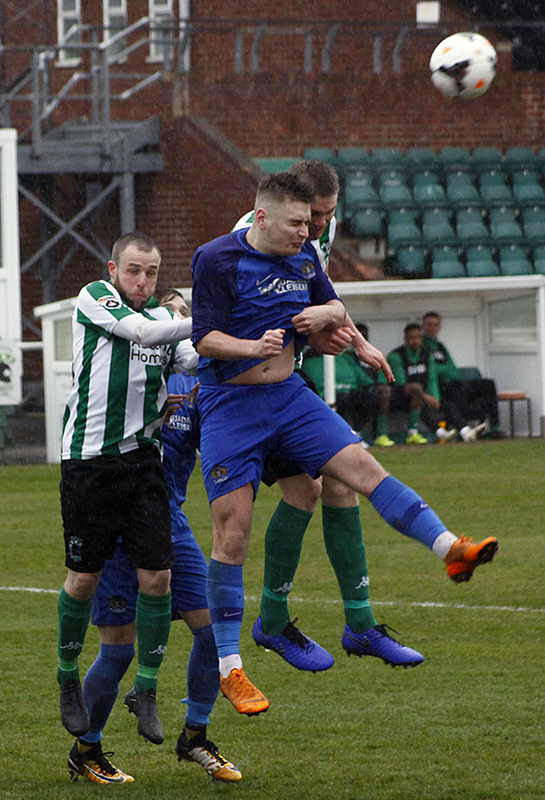 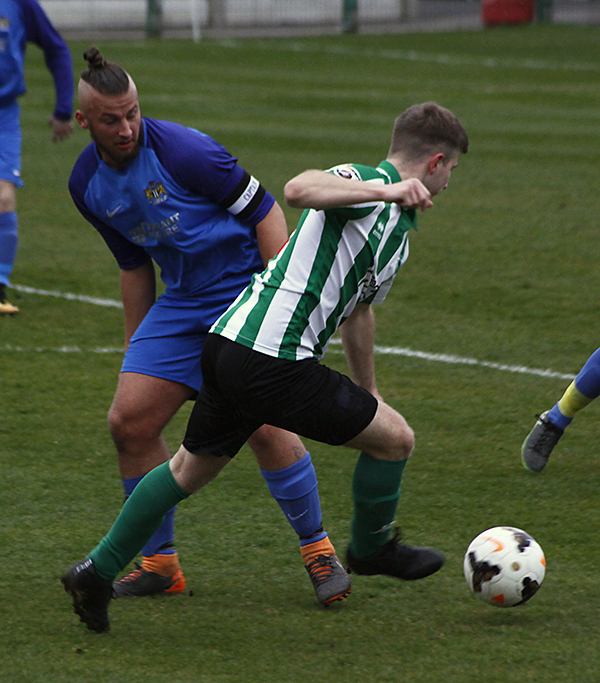 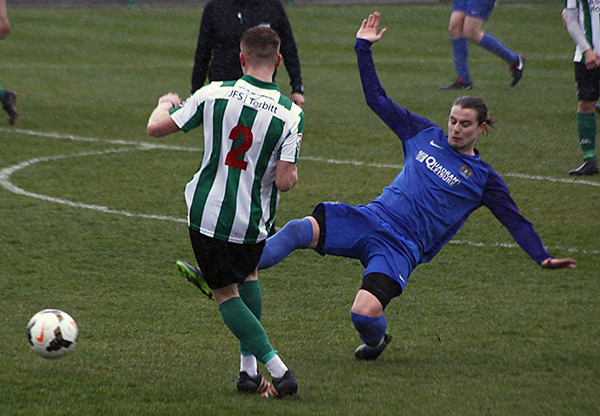 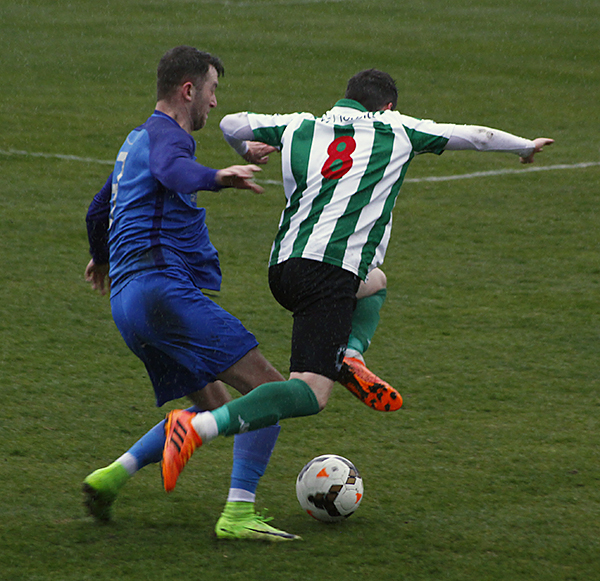 The reserves got back to winning ways after two consecutive home defeats with a convincing two nil win over Newcastle East End in the pouring rain at Croft Park. 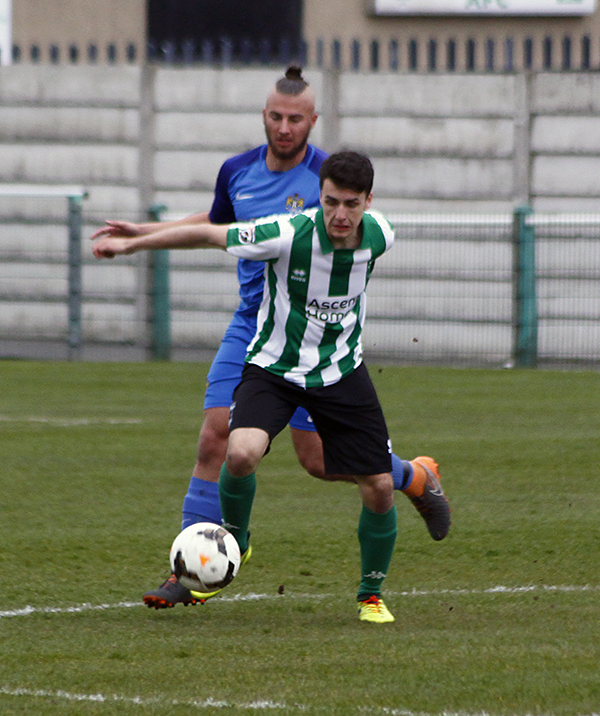 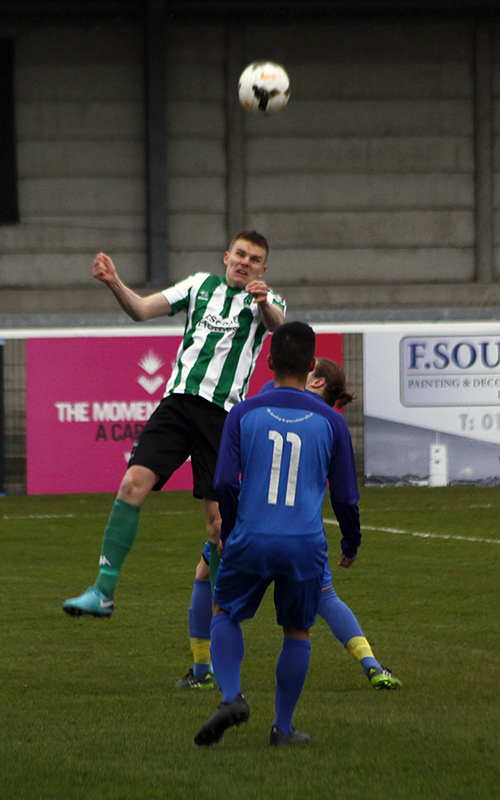 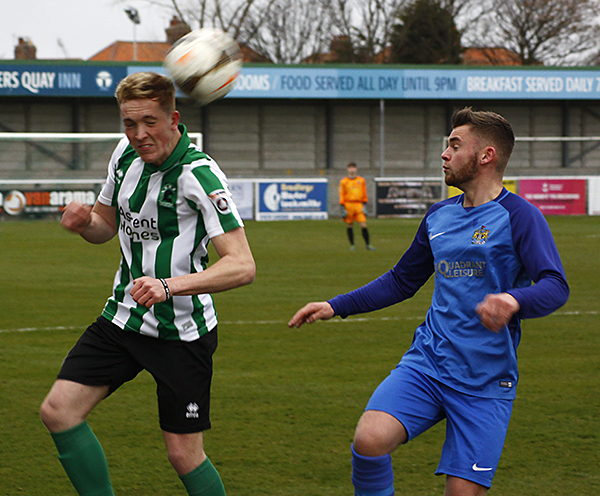 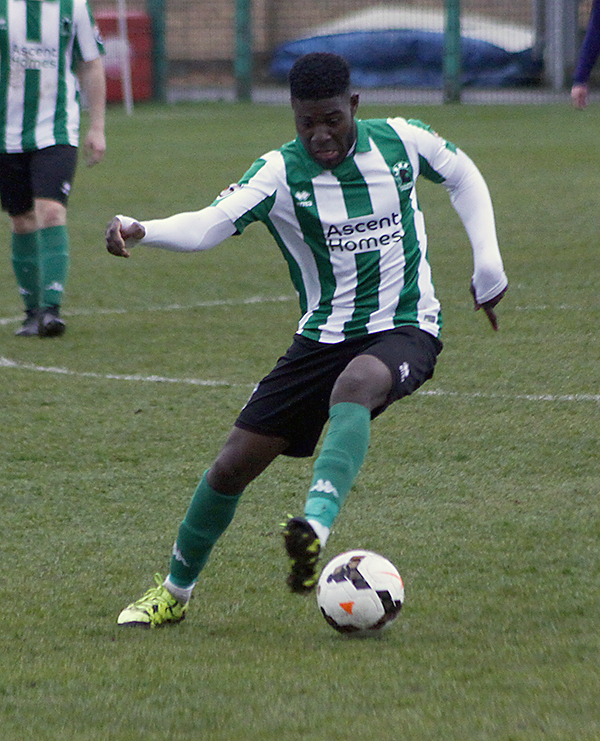 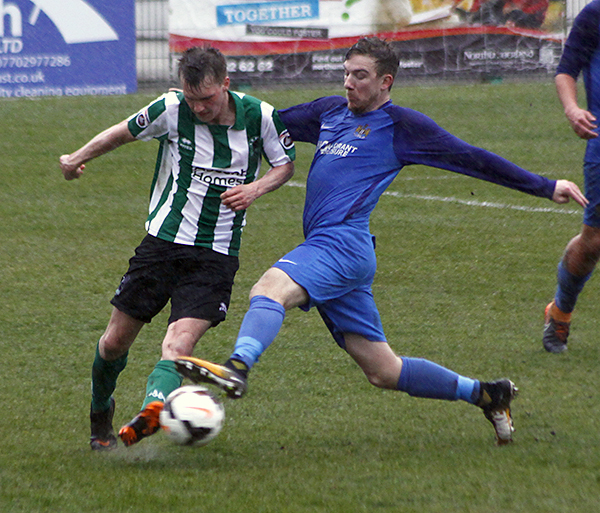 The young Spartans were dominant throughout the game creating many chances on the visitors goal. 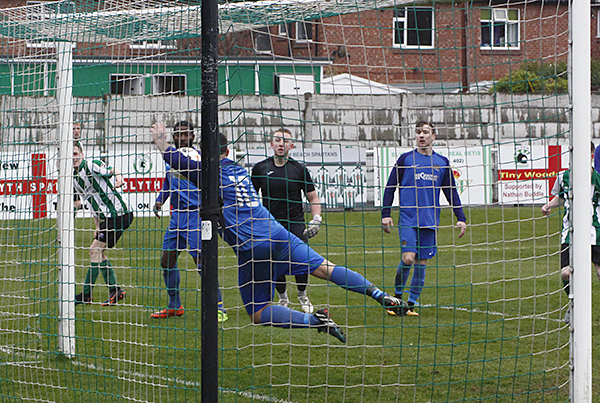 However, resolute defending by Newcastle and a great display from their Keeper kept the scoreline to a respectable two goal margin. 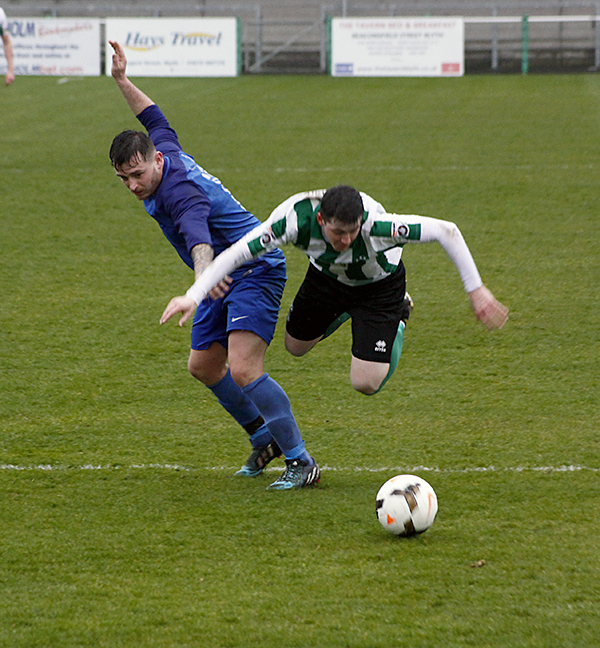 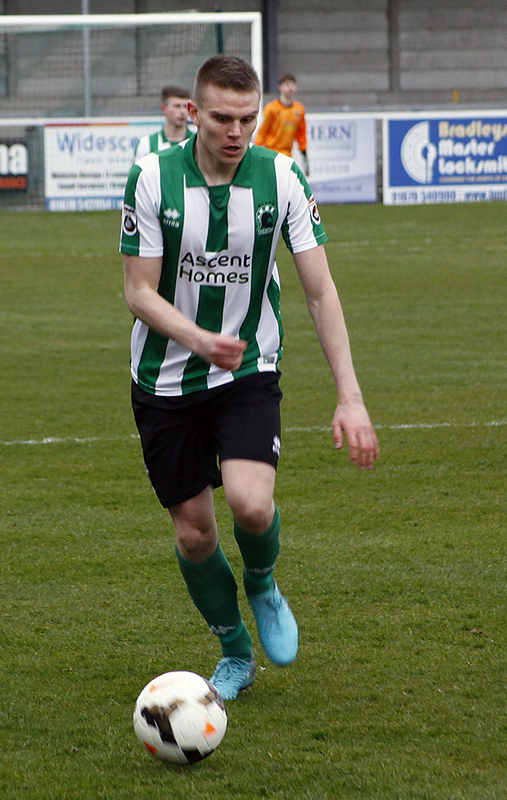 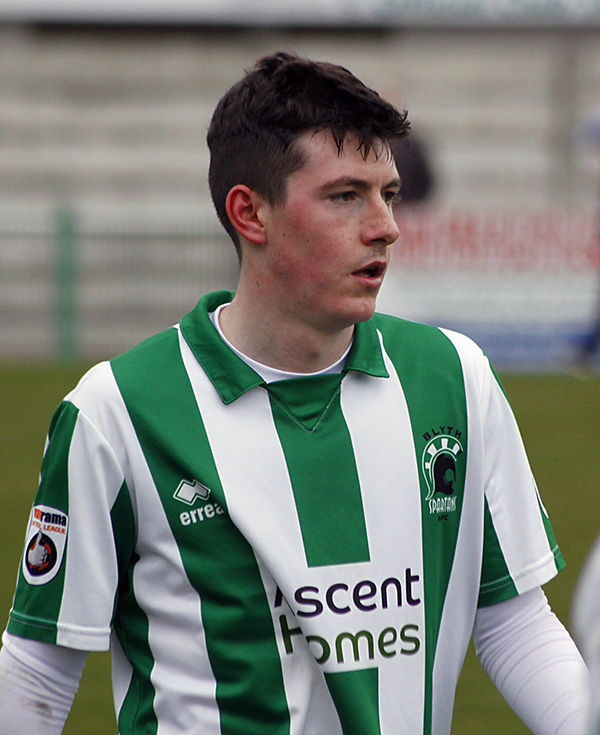 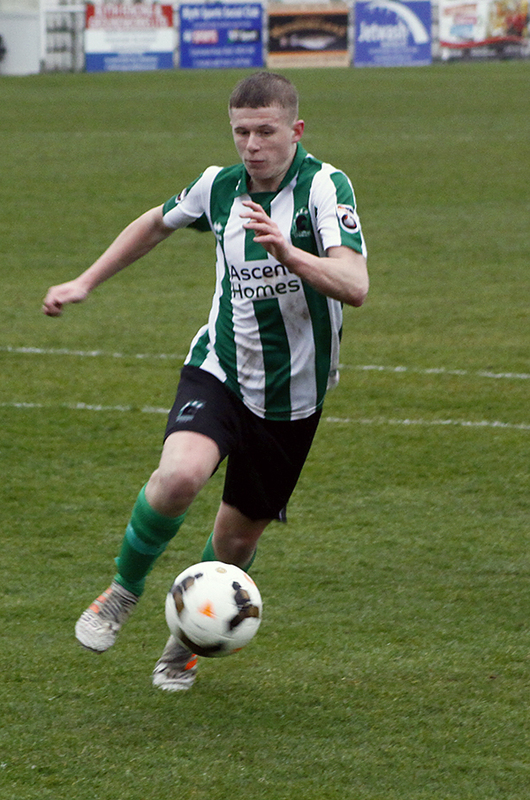 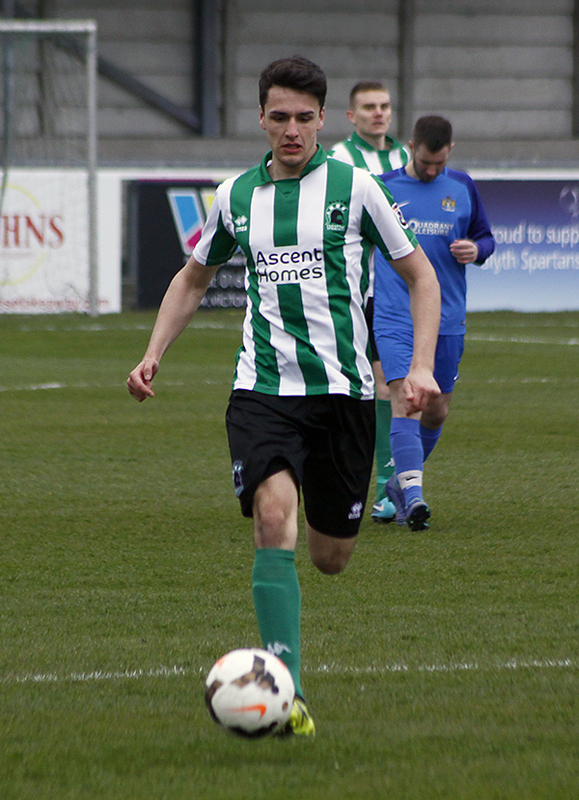 Ryan Hutchinson completed a full 90 minutes run out as he builds up game time following a season long injury. 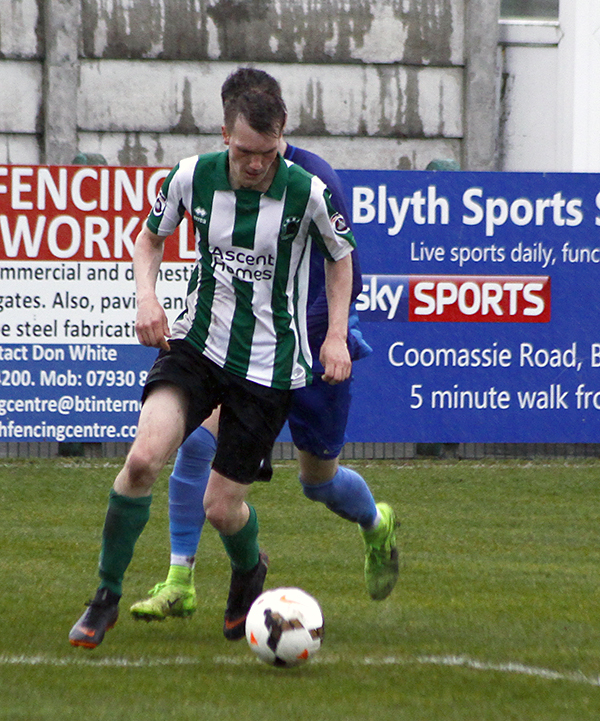 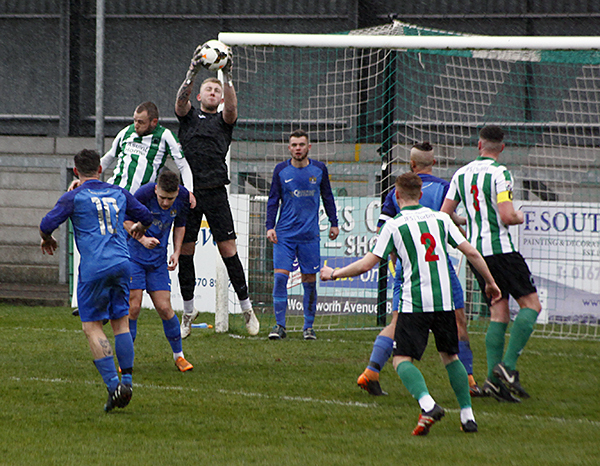 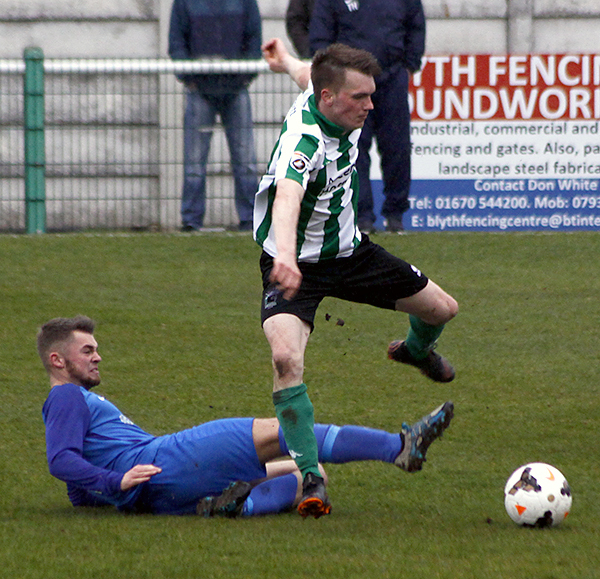 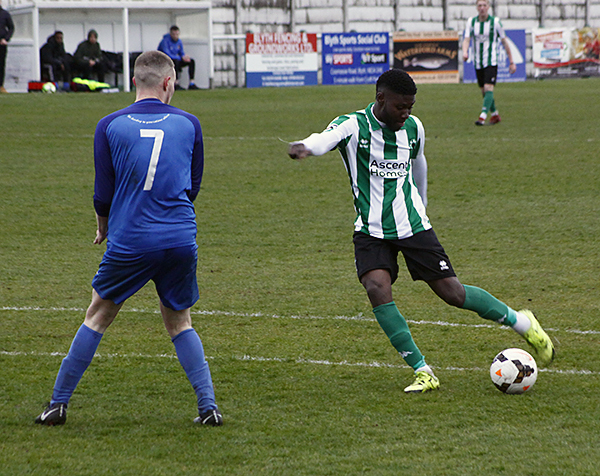 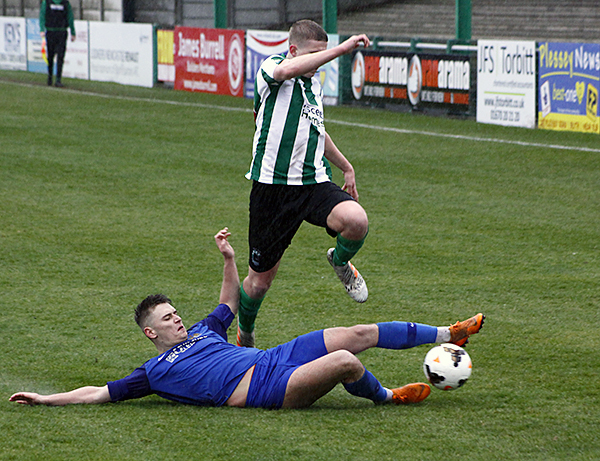 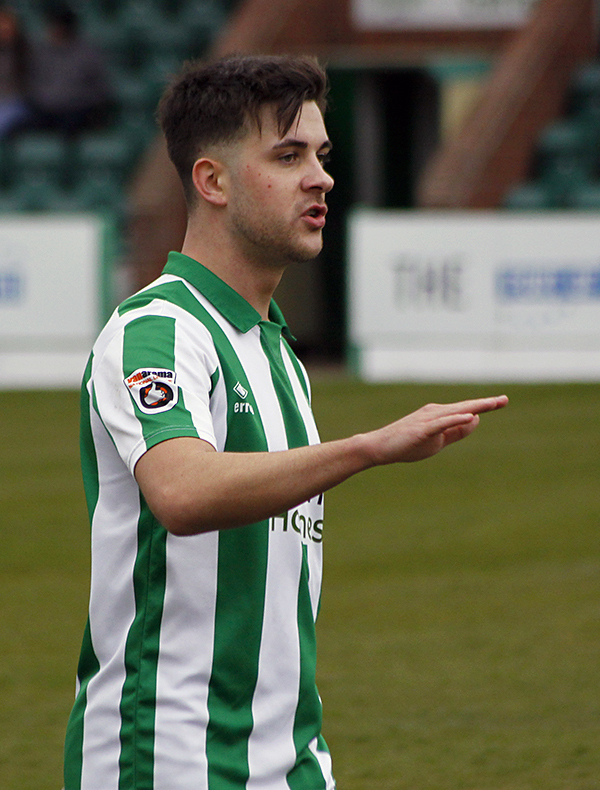 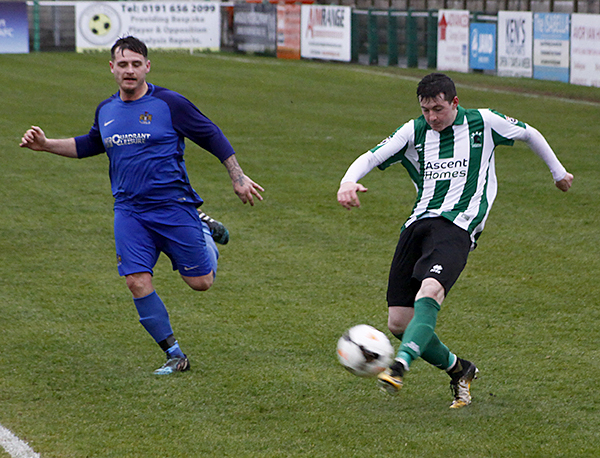 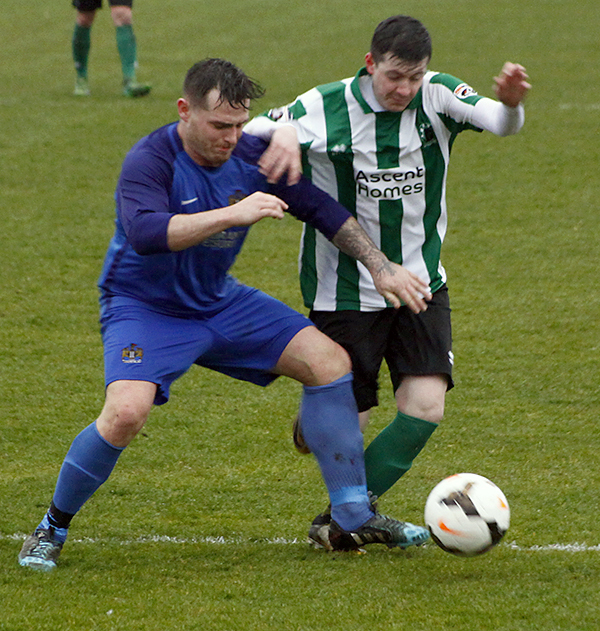 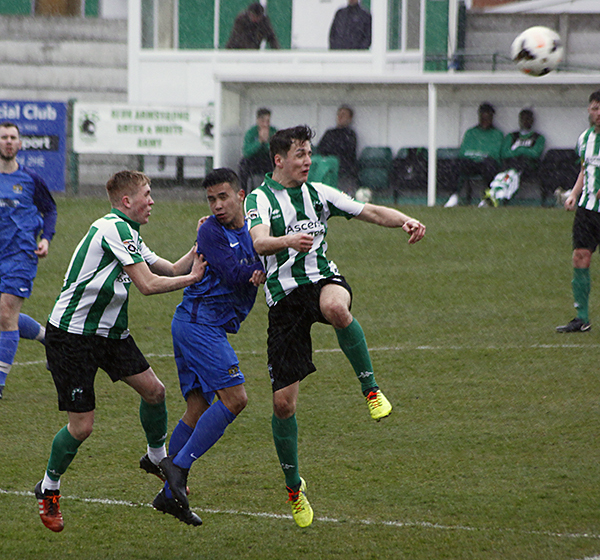 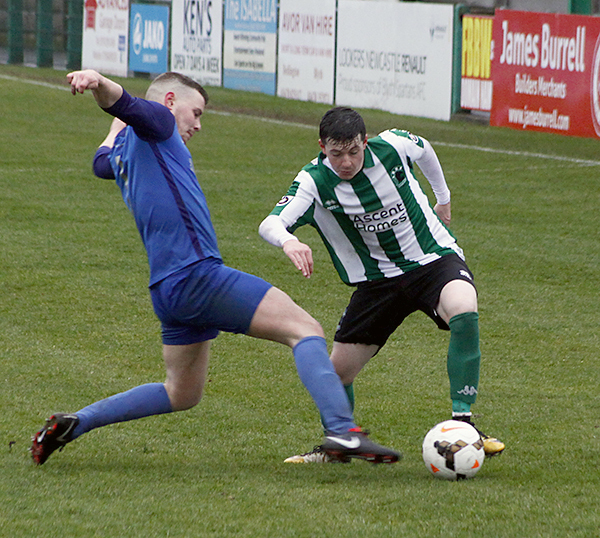 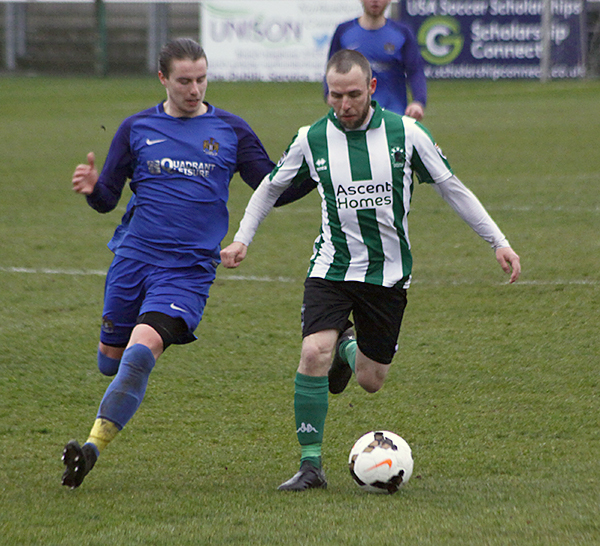 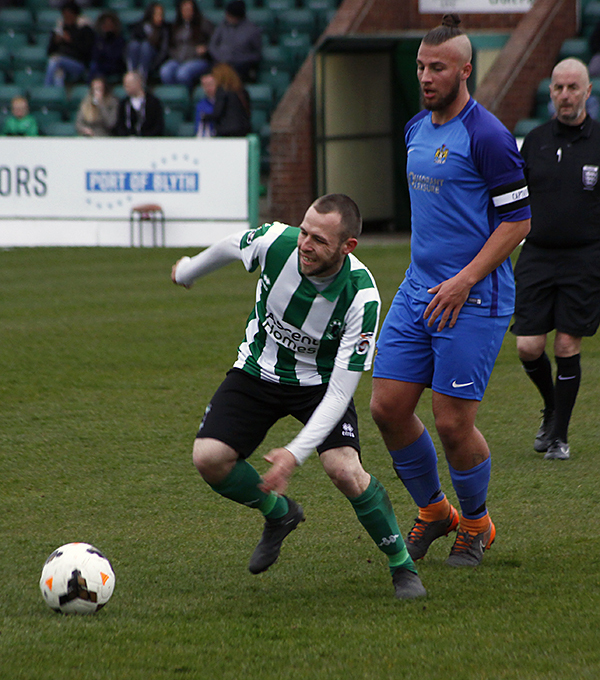 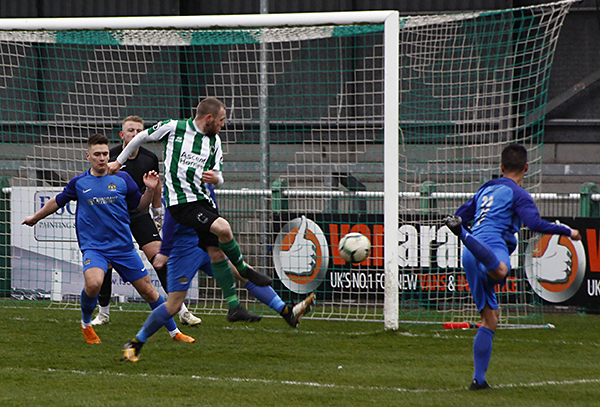 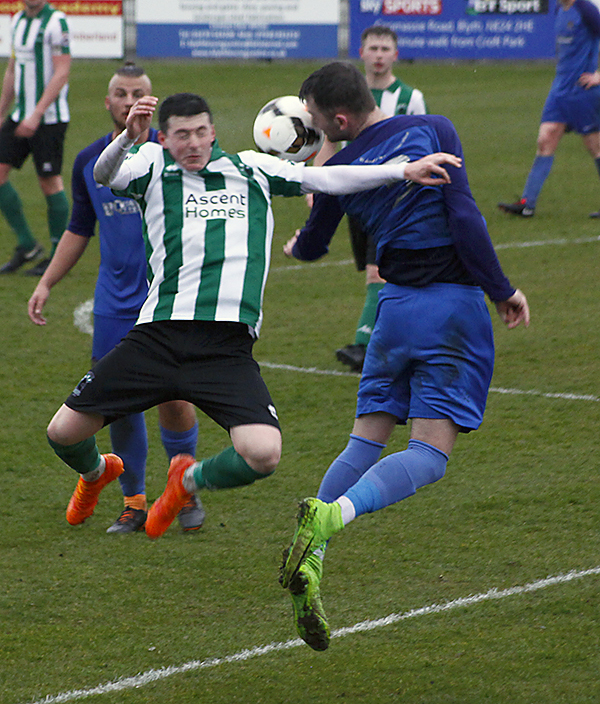 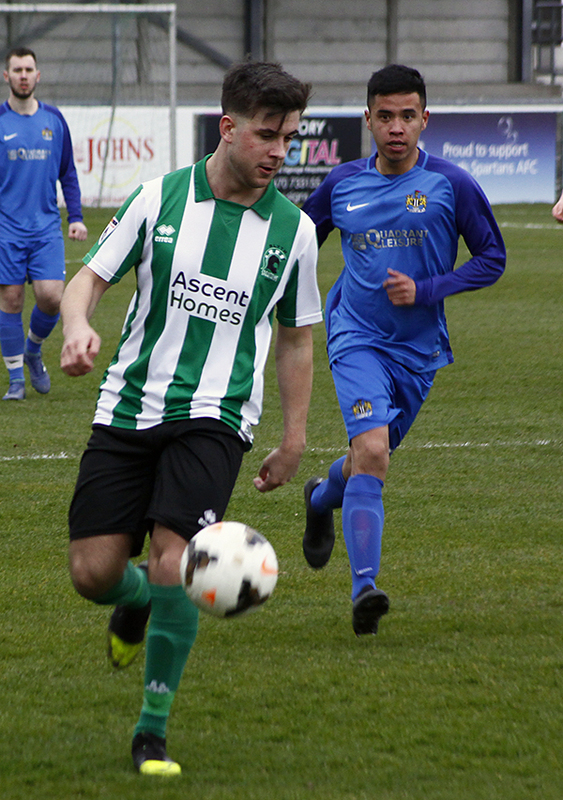 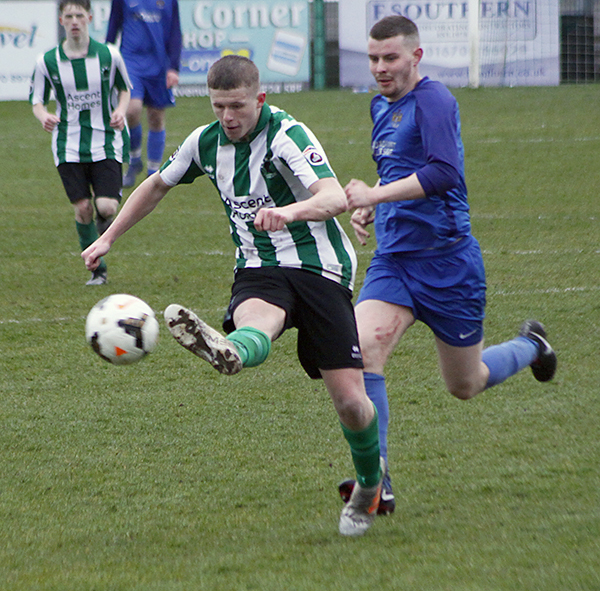 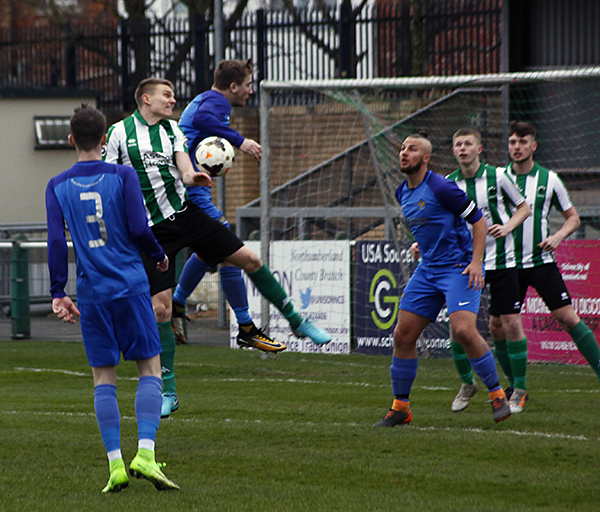 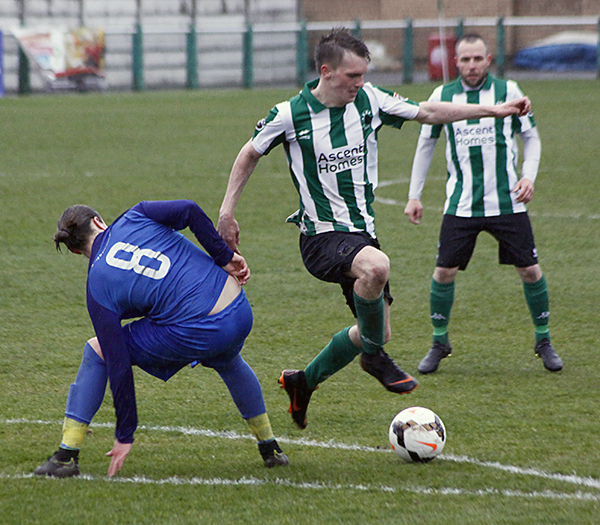 Blyth Reserves climb to third in the league table. 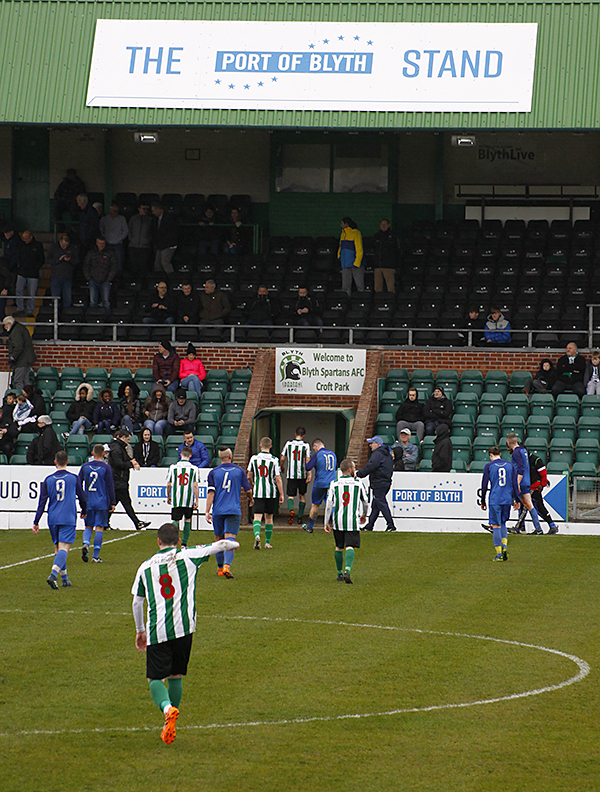 A selection of images by Bill Broadley.